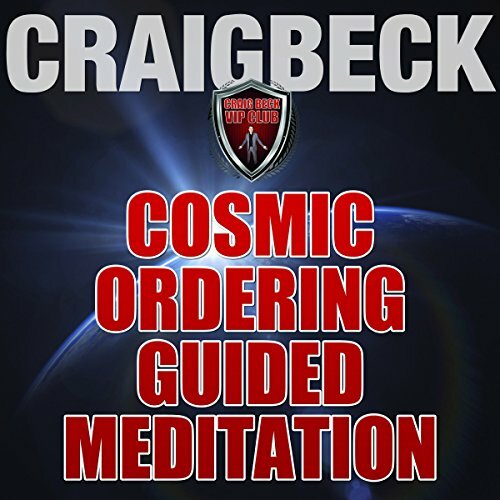 Cosmic ordering is one of the most powerful spiritual practices that you will ever discover. For those who have witnesses the true power of this age-old form of divine meditation it has become an essential part of their daily life. This is not a new fad or trendy pseudo religion; spiritually awakened people around the world have been activating their pineal gland to enable direct communication with source for thousands of years. The pineal gland is a small endocrine gland located at the middle of your brain. It appears somewhat similar to a pinecone, which is why it is called the pineal gland. Many ethereal teachers like to refer to the pineal gland as the cosmic eye, inner eye, all-seeing eye, or mind's eye. They often encourage us to empower the functions of our pineal gland, because this gland enables us to gain access to healing energies, which vibrate at divinely high frequency. Many ancient civilizations and ethereal instructors strongly believe that when the cosmic eye is activated and functioning properly, it allows us to see beyond the perception of ordinary sight. In other words, it can help us see beyond the physical world. One of the ways you can personally test to see if your pineal eye could see beyond the perception of ordinary sight is to concentrate on your inner vision. 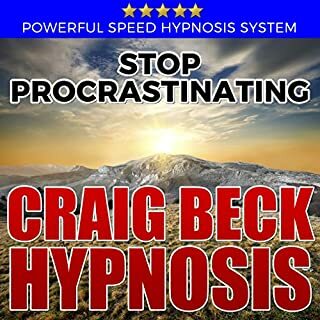 One of the best times to do this is during self-hypnosis or meditation. Use every day and see rapid and dramatically positive improvements to all areas of your life. Great guided meditation, very visual and intense. You'll feel the effects immediately. One of the best guided meditations I've ever done. Made aware of the 7 illusions before being guided through the mediatation, was a deeper relaxing expirience. I meditate often, but this was different. Special. 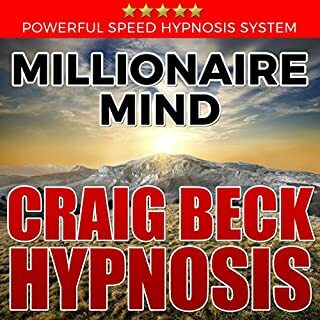 Best Ever meditation for manifestation. The information given prior to the meditation is invaluable! 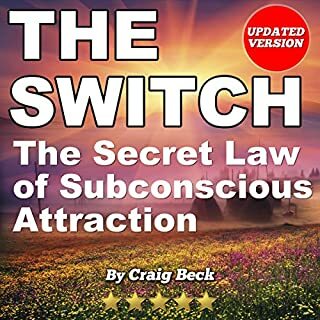 Give this book a try for a quick and potent download of information on the most coveted secrets of manifestation. Craig, thank-you. I'll be signing up for your boot camp. I want it to be outside of the United states. you've changed my life by giving me the steps to face my fears in all areas of life. action, awareness, and courage. never stop writing. loved the narrator....perfect tone...easy energetically to stay with this meditation. You feel refreshed afterwards. Thank you! Recycled information. Disappointed. Easy to understand his speech - his accent wasn't too heavy. Wish I could get a credit return on this one. Right book right time. None of the ideas were new to me, but they were presented in way that I accepted as deeper, richer, and finally--Real. 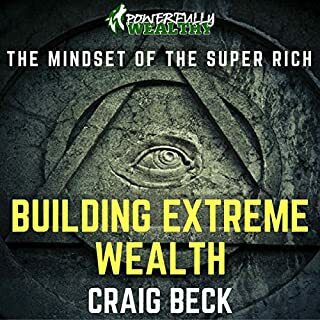 I have to thank and congratulate craig for taking concepts that are generally tricky to grasp, and making them easy to understand and implement for the regular joe. Real world healing for real men. If you have the balls to admit you have a problem of course, this is how to solve it. What disappointed you about Cosmic Ordering Guided Meditation? There's not much to it. the reading consists of a bit of background info (nothing new) then a very brief, basic visualisation, which I could have managed just as easily by myself. 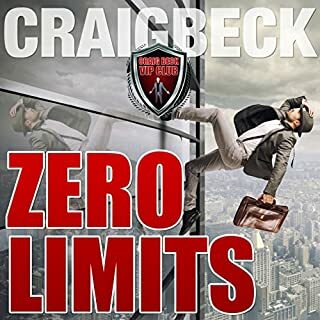 What could Craig Beck have done to make this a more enjoyable book for you? 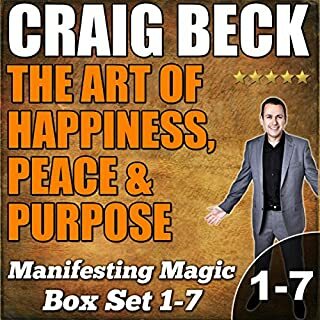 Craig Beck has done some good stuff but sadly this isn't it, and sometimes one wonders if these short, 'stocking filler'-type recordings aren't just an attempt to get us to buy his other more expensive programmes. It is like saying does the music in the nightclub make a sound in town even if you are not there.